The 2018 season seemingly came to an end before it truly got going for Corey Seager as he underwent Tommy John surgery in early May. He appeared in 26 games prior to making a decision for the season-ending operation. Come the offseason, Seager was among the players on the Dodgers roster who were eligible for salary arbitration. He, Pedro Baez, Josh Fields, Yimi Garcia, Kiké Hernandez, Joc Pederson, Yasiel Puig, Corey Seager, Chris Taylor and Alex Wood were each tendered contracts. Tony Cingrani come to terms on a one-year deal, while Pat Venditte was non-tendered. Last month’s trade with the Cincinnati Reds that included Puig and Wood left the Dodgers with six arbitration-eligible players. Friday marked the deadline for sides to exchange salary figures ahead of potential arbitration hearings in February. 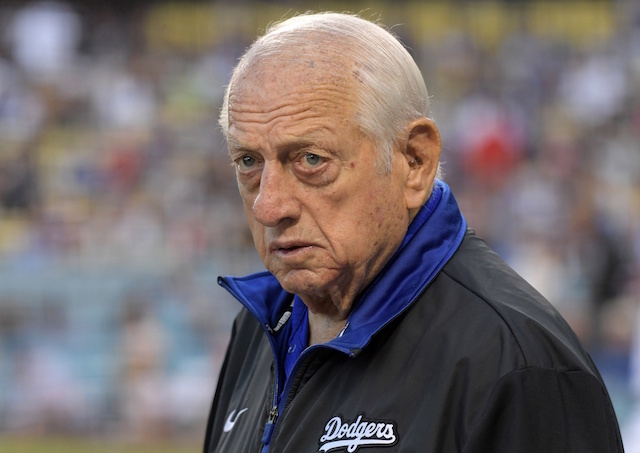 The Dodgers avoided arbitration by agreeing to one-year contracts with each of their seven eligible players. 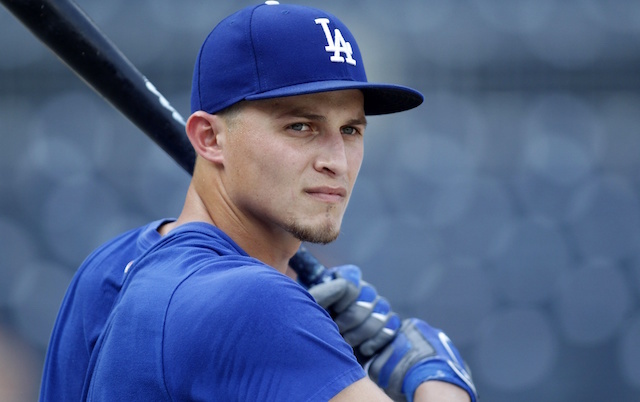 Source: Corey Seager will earn $4 million in 2019, his first season of arbitration eligibility. He made $605,000 in 2018. This marked Seager’s first time going through the salary arbitration process. 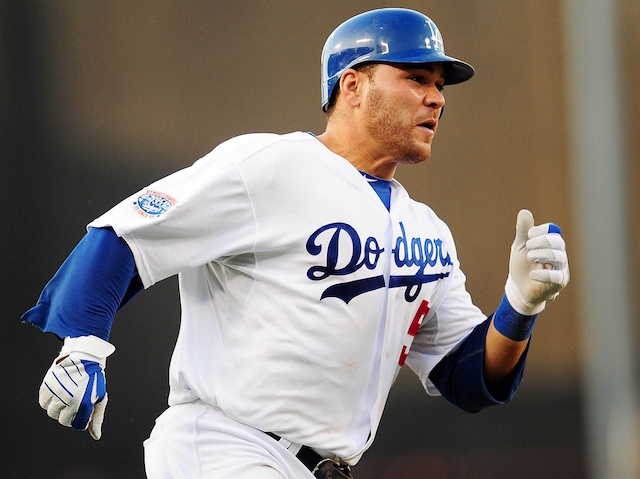 He was among the players who had his contract renewed by the Dodgers ahead of the season beginning. The 24-year-old batted .267/.348/.396 with five doubles, one triple, two home runs and 13 RBI. While recovering from Tommy John, Seager underwent hip surgery. It didn’t affect his timeline nor the expectation of Seager returning to play shortstop.